This was another amazing book by Neil Gaiman! 10/10. I only wish it was longer. 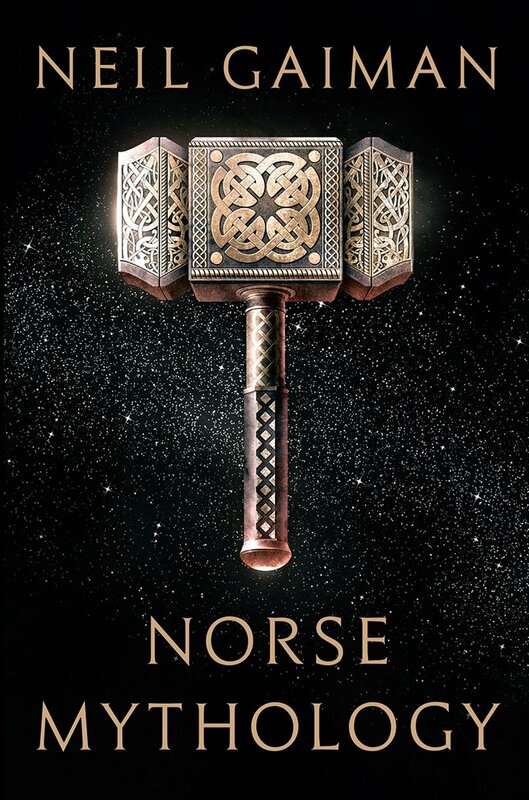 There are so many other Norse myths which I would have loved to have heard him retell. The audiobook in particular was great. It is read by the author and unabridged. He has the voice of an angel. I have already gone back several times and listened to stories as I fall asleep. This is one book I will revisit over and over again.